The objective of this study was to evaluate the influence of machined or moderately rough surfaces on osseointegration of implants. 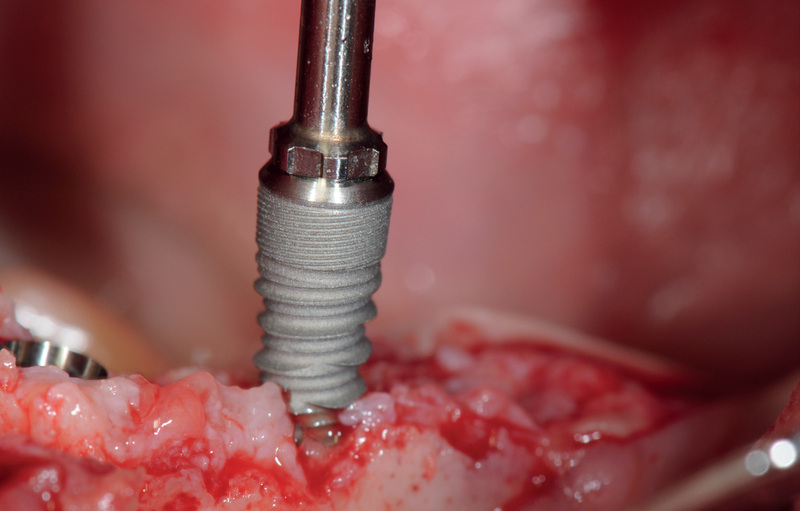 Several factors are involved in the achievement of implant primary stability, such as the insertion torque, the implant’s macrogeometry, the surgical technique, and the bone quality and quantity. Implant primary stability is considered one of the key factors for osseointegration and is associated with insertion torque. 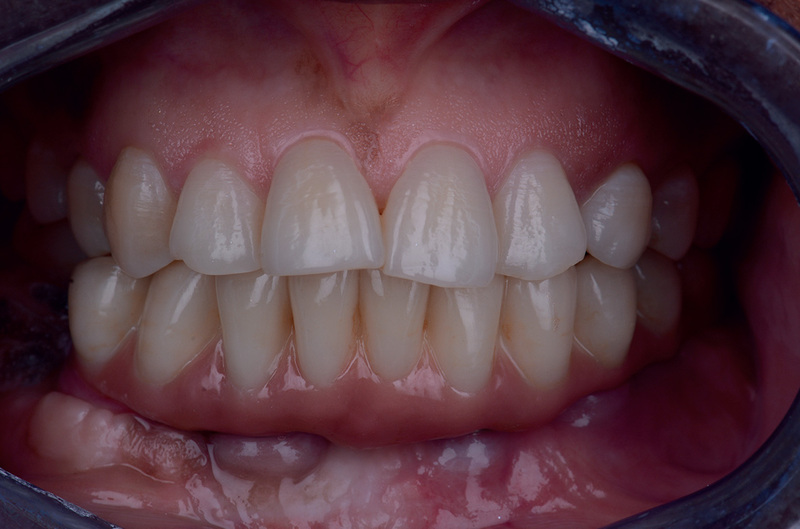 Different surgical treatment strategies for periimplantitis using graft material and membranes have been suggested. 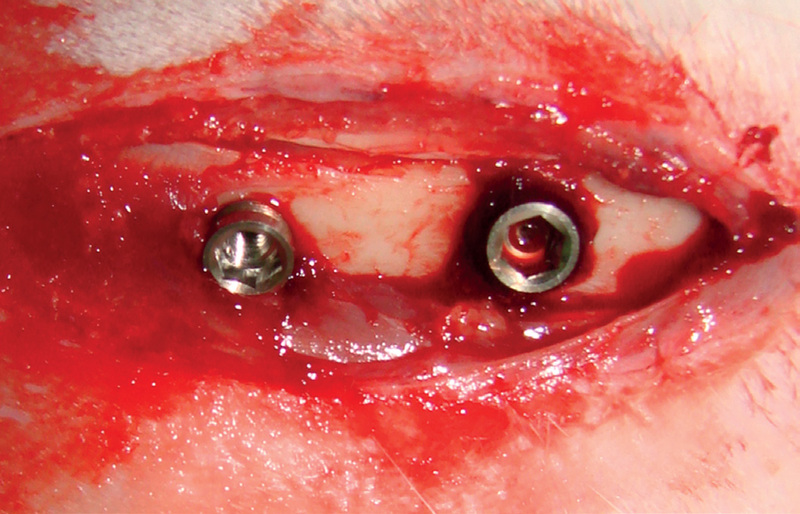 However, in these, the microbiological aspects of the periimplant environment were underestimated. The present preliminary study was aimed at analyzing a new clinical approach based on disinfection of the implant connection and of the implant surface, as well as the use of only a self-stabilizing graft material in the treatment of circumferential and semicircumferential bony defects resulting from periimplantitis. 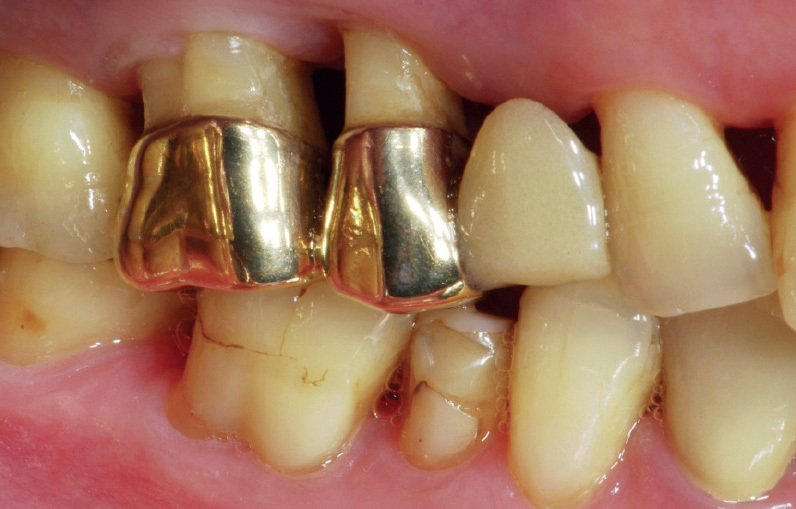 The aim of this comprehensive systematic review was to present the different definitions of periimplantitis proposed in the literature. The objective of this study was to investigate the effect of sandblasted, large-grit, acid-etched (SLA) implant surfaces treated with titanium dioxide (TiO2) microparticles on the implants’ stability and resistance to reverse torque. 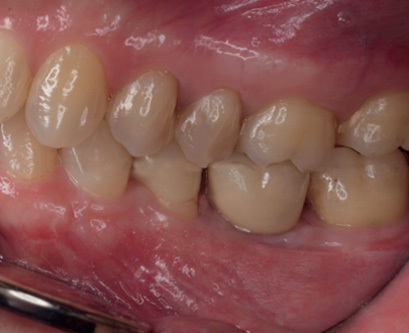 The aim of the present pilot case series study was to present a new technique for managing the periimplant soft tissue before implant placement, the soft-tissue template technique. This retrospective analysis evaluated the outcome of bone regeneration using membranes in an open-healing approach. 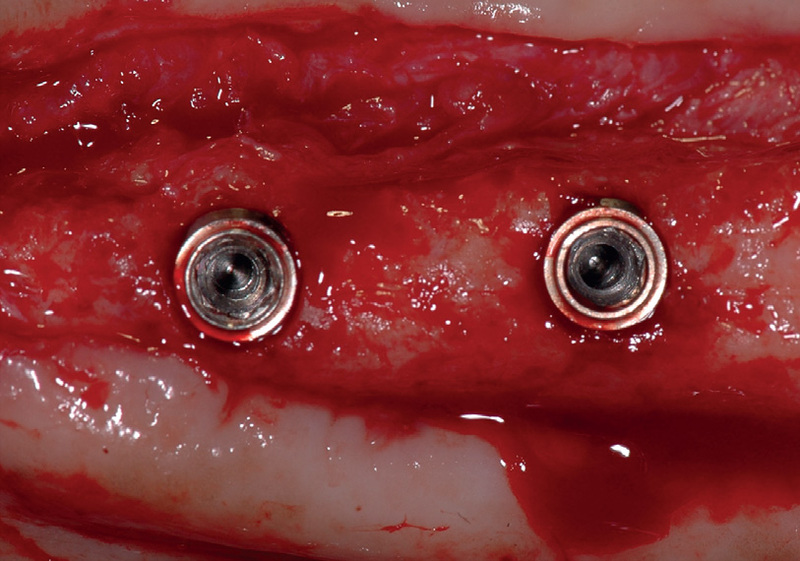 The objective of this review was to evaluate the scientific evidence on accuracy, as well as esthetic and clinical outcomes of single-tooth implants placed using computer-assisted, template-based surgery.